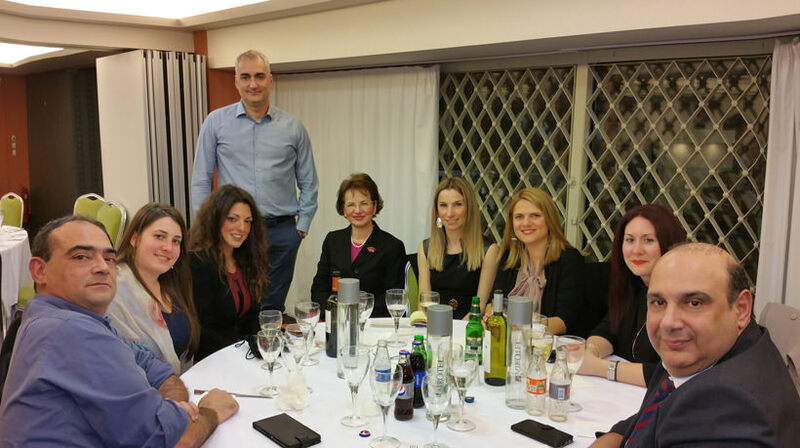 1st Meeting of the Members of HeSHNCA. 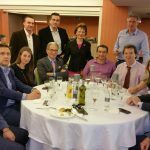 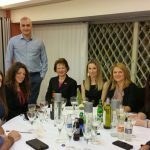 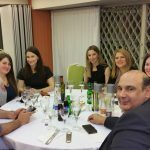 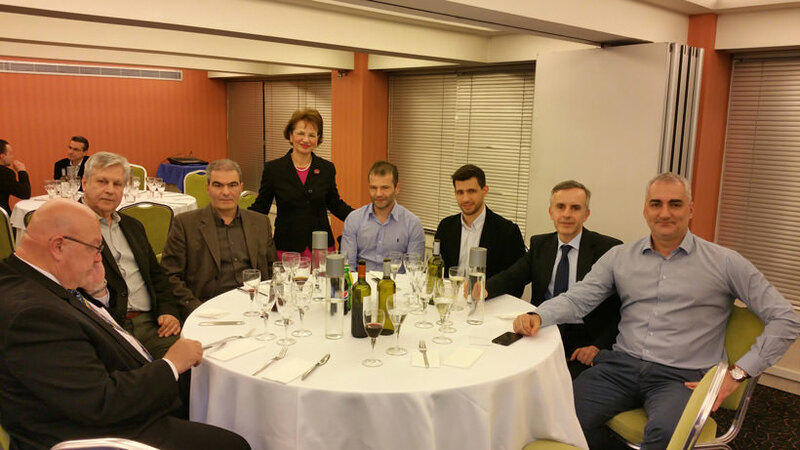 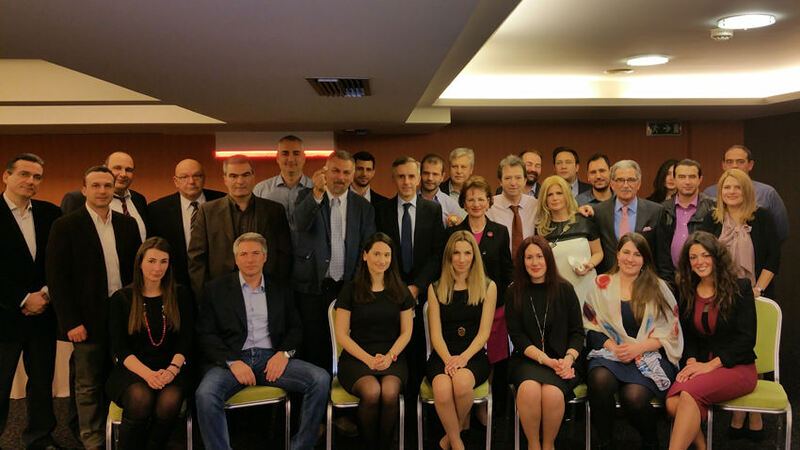 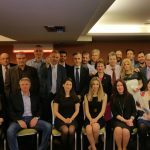 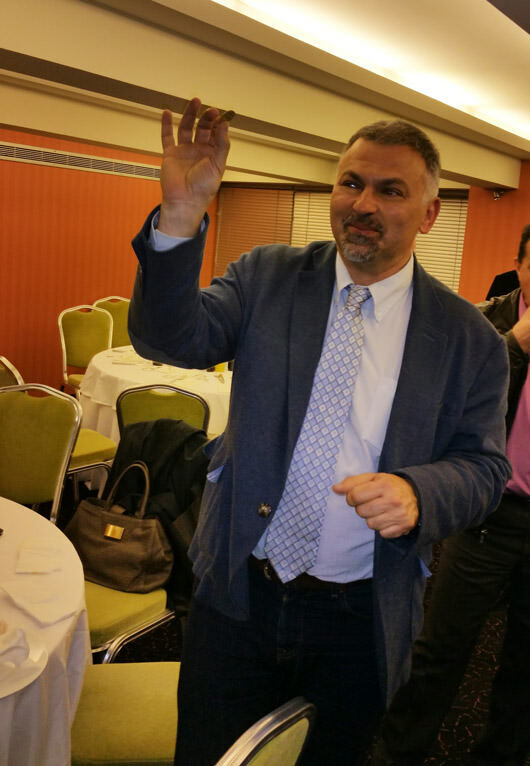 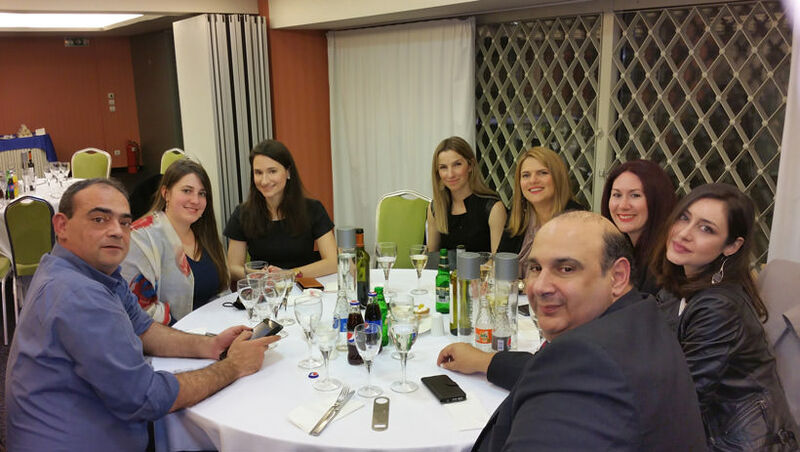 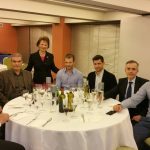 The 1st meeting of the members of HeSHNCA took place in February 25, 2016, at the Hotel Stratos Vassilikos. 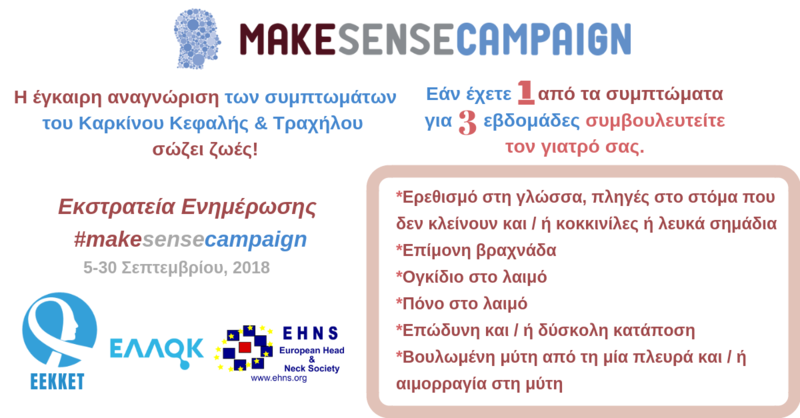 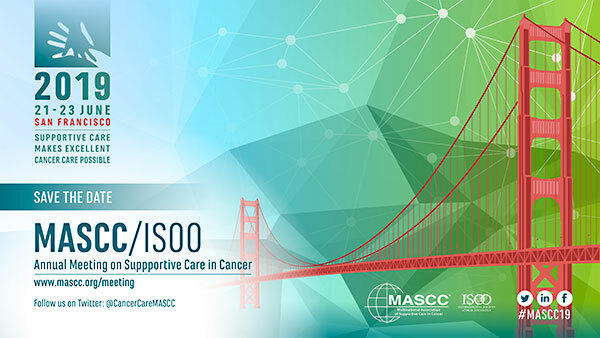 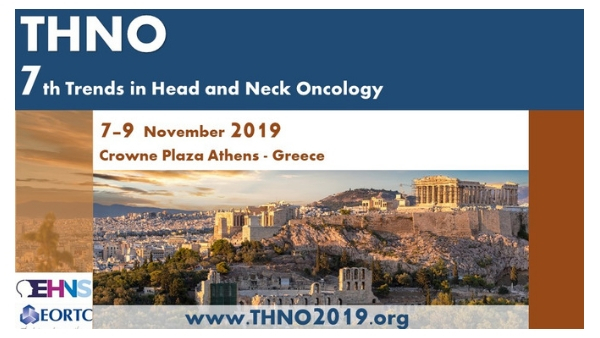 The Multidisciplinary collaboration, with the participation of ENJ Surgeons, Maxillofacial Surgeons, Radiation Oncologists, Medical Oncologists, Dental / Oral Oncologists and other Health Care Professionals, who are involved in the management and support of cancer patients, was exceptionally successful. 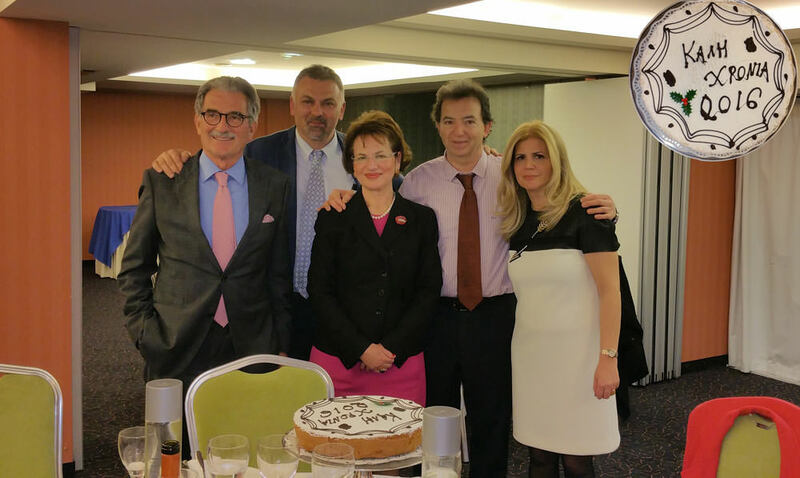 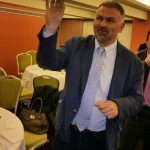 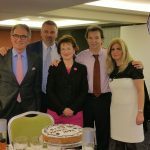 The President of the Governing Board, Professor of ENT, Dr.Ioannis Giotakis, National & Kapodistrian University of Athens, Attikon Hospital , “cut the pie” and wished a fruitful and prosperous year to the HeSHNCA as well as to all and each member of the Society. 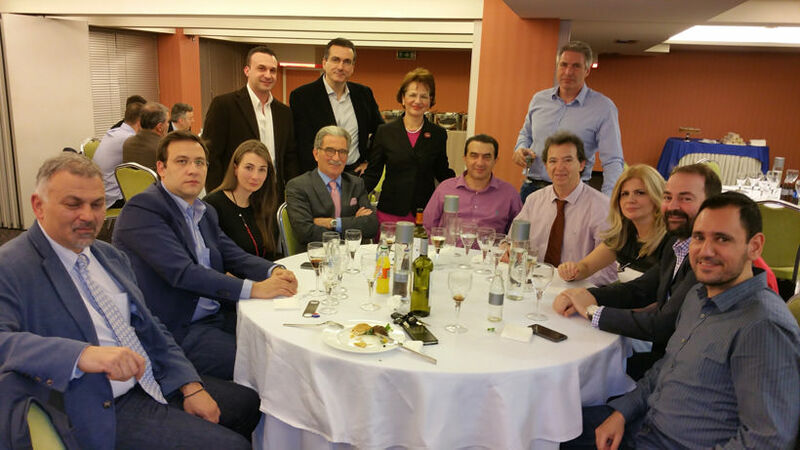 European Organization for Research and Treatment of Cancer-EORTC Head & Neck Cancer Group Meeting, Friday 18 and Saturday 19 March, 2016.